We celebrate 4:20 every day on the dot, but only once a year do we actually get to celebrate the annual holiday! Rogue Valley Cannabis welcomes the community to our flagship store for tons of deals, prizes, giveaways and more. To begin the day, the first 20 people who stop by to say ‘high’ will receive a free pipe! We’re doing an awesome raffle and for every $100 you spend, you get a free ticket, or you can buy one for just $1. There will also be a prize wheel with a variety of prizes and perks, and the store will be offering discounts to those who choose to join our festivities. We even have select flower for just $6 a gram! That’s right, you can get an eighth for just $18! Our medical patients will receive 10% off and the rest of our customers will also get 10% off of the entire store, aside from what we’ve already marked down. 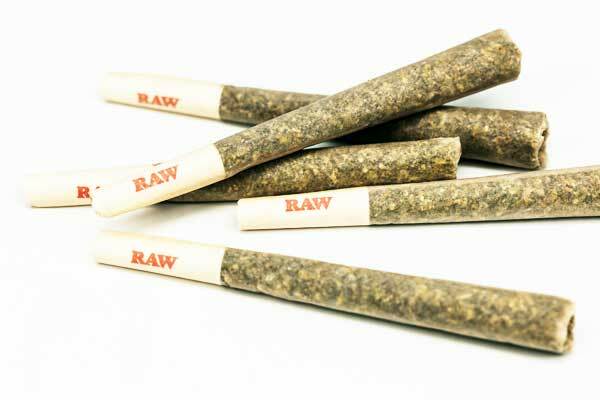 Did we also mention our special on our Senior Loco, Tropi Kush, CBDream pre-rolls? We’re offering two for $4.20 in spirit of the day! In support of the love for concentrates, we’re offering $5 off Select cartridges, Dab Society extracts, and Bhombchelly’s BHO along with a free dab container with any dab purchase! 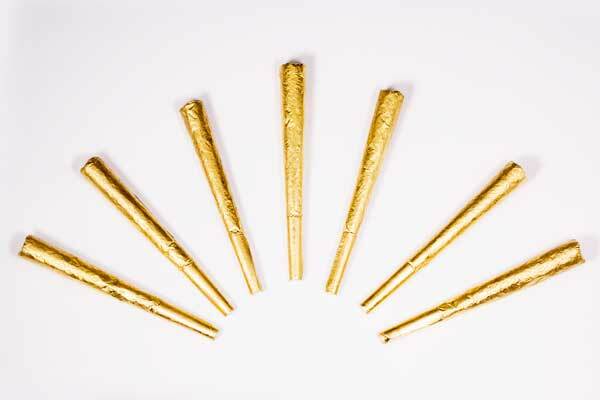 But we haven’t even mentioned our favorite part about tomorrow..
Be on the lookout for the golden joint! 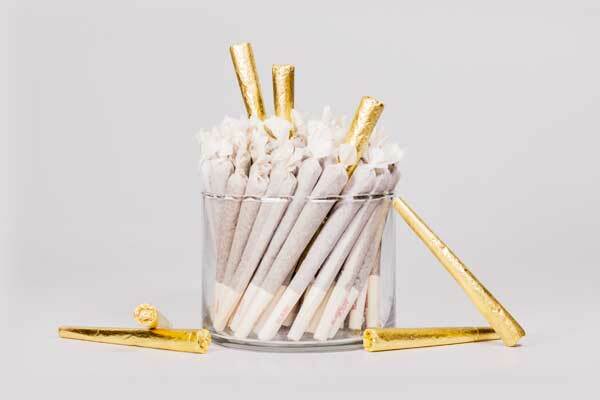 With every joint purchase, you may just be a lucky winner for a special prize! We can’t tell you what you’re going to get.. you’ll just have to come and find out! Doors open at 9 and don’t forget to wear RVC gear for an extra 5% off! Come celebrate the day with your favorite dispensary in southern Oregon!